With raps centered on the concrete jungle, G Herbo delivers his new project "Strictly For My Fans". This new EP is a appreciation to the people who supported him thus far, the people who press play on and feel the music he delivers. He's preparing for even bigger projects, but these raps should hold us over until then. 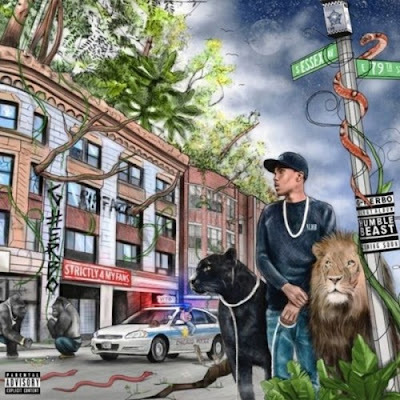 With the lone feature of Lil Bibby, Herbo gets production from DJ L, Tapes, Chase Davis, Kid Deezy, Kid Marquis, Charlie Handsome, C-Sick, DP, and Southside. Stream below.